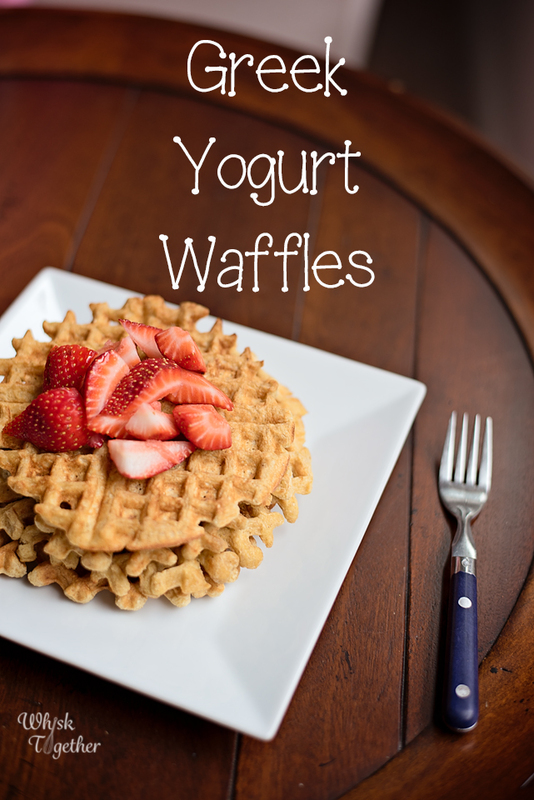 Waffles Made Healthy: Greek Yogurt, Oats & Eggs! 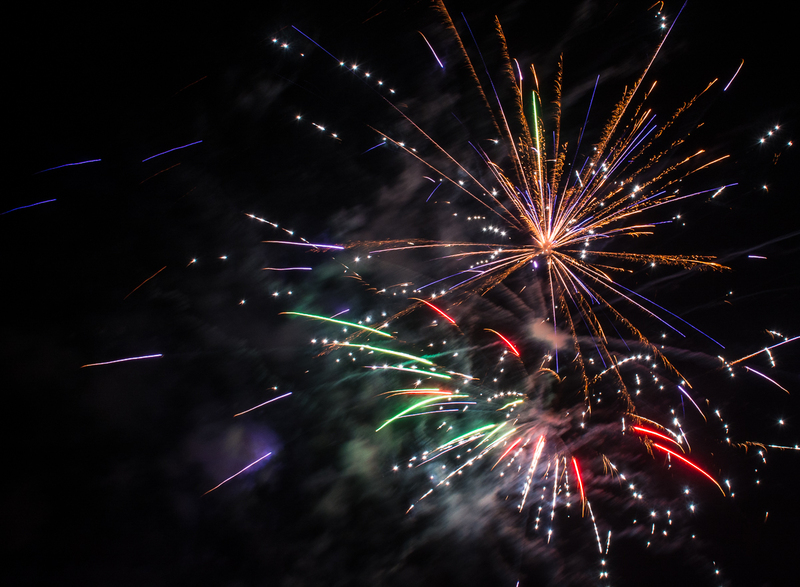 I hope everyone had a fabulous 4th of July!!! Book: I am almost halfway finished with “Alexander Hamilton” by Ron Chernow. I highly recommend it! One of the best comprehensive works on Alexander Hamilton to date as there really wasn’t much written on him until the last hundred years. His early childhood in the Caribbean was more a mystery since little was left from that time as well. We still are not even 100% sure what year one of our Founding Fathers was born! 1755 or 1757? It is a great read discussing his life, the Revolutionary War and the starting of our nation. The very same ideas and problems that they were grappling with in starting a nation it seems we still seem to face today. The line between freedom and anarchy. The line between having knowledgeable people in power and common. The line between the central government power and the states. An interesting paper could be made if Hamilton had lost and George Clinton had won the battle: no Constitution, no central government, no national bank, no national military. Back then they also had problems with politicians that were trying to appease the masses instead of voting to do what was right for the future of their nation (wow, can you believe it? ;-)). Recipe: I made Power Pancakes the other week and really wanted to try to make a waffle version. Unfortunately, the pancake batter for Power Pancakes is too thin for waffles. It just wouldn’t work. 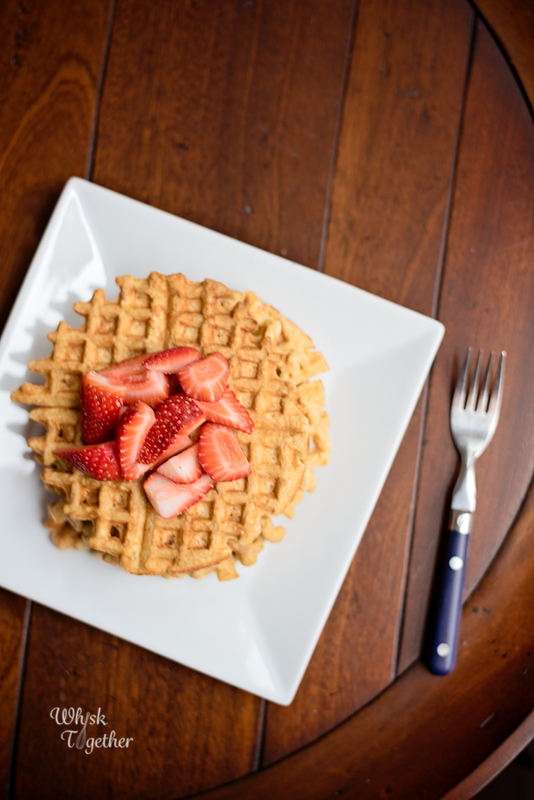 Instead, these waffles are made with Greek yogurt and eggs for protein and old-fashioned oats for fiber. The kids said they were a hit! 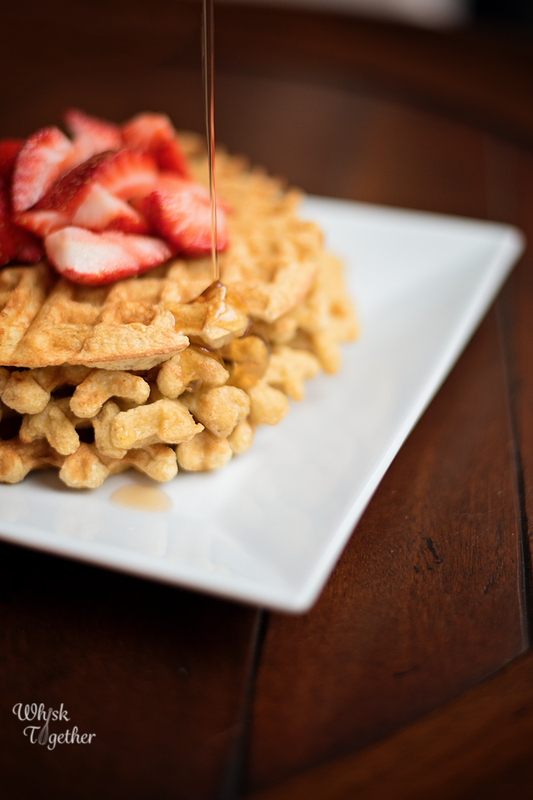 They don’t eat as many of these as the regular waffles – the Greek yogurt waffles seem to really fill them up. 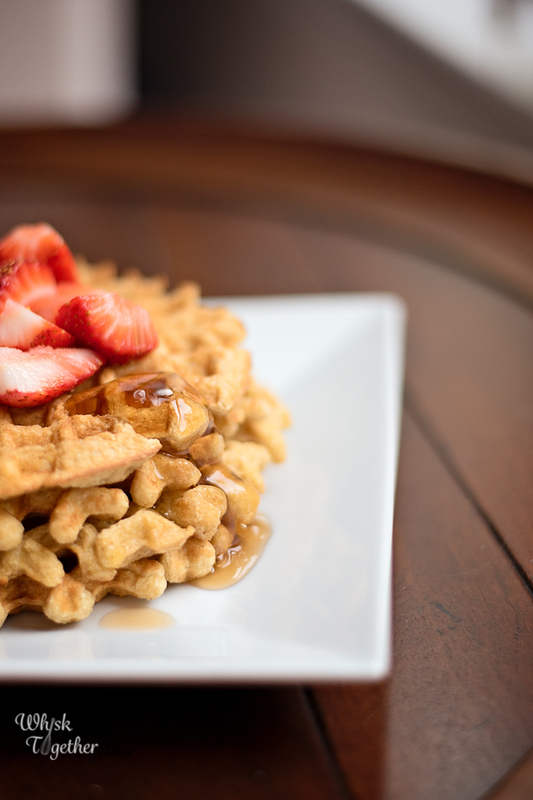 These waffles came about because Kodiak Cakes was one of our favorite mixes. Whole grains, added protein and nothing to add but water. Then Costco stopped selling it 🙁 They would be great for camping too because they just need water. The mix does taste amazing and the ingredients are homemade. Serve with maple syrup, cooked apples, berries, whipped cream, peanut butter and bananas – whatever you like! Add the dry stuff to a blender: oats, baking powder and cinnamon. Run the blender slowly up to medium-high and grind the oats into a flour. This will take about 30 seconds depending on how powerful your blender is. Add that dry oat flour mixture you just made into a great big bowl. Add the wet stuff to the now empty blender: Greek yogurt, eggs, milk, olive oil and vanilla. Blend on medium until smooth and homogeneous. 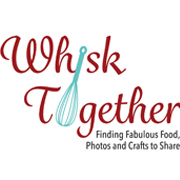 Add the wet mixture to the dry mixture and stir or whisk together until smooth. There is no gluten here, so there is little chance to “over-mix” it. I let the oats sit then for a minute or two to absorb the liquid while the waffle irons heat up. 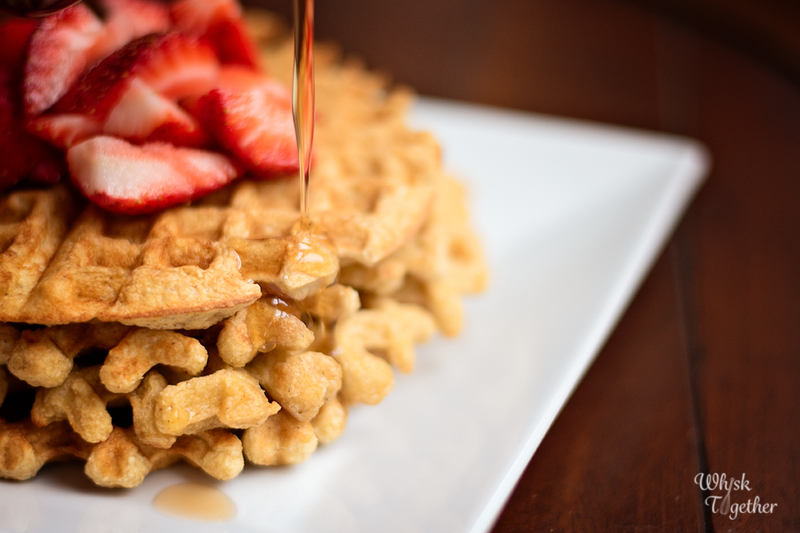 Add 1/2 cup of batter (or whatever your waffle iron says) to the hot waffle griddle. Cook and eat!